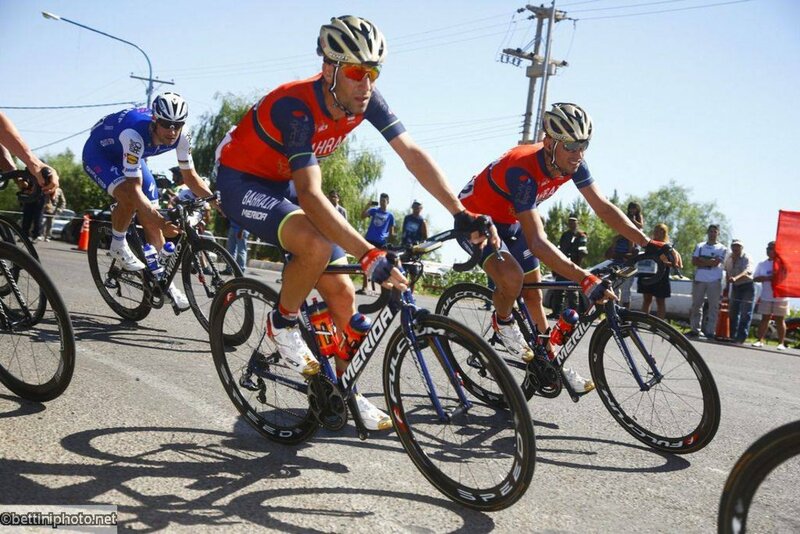 BAHRAIN MERIDA Pro Cycling Team is one of the first cycling teams to be based in the Middle East. 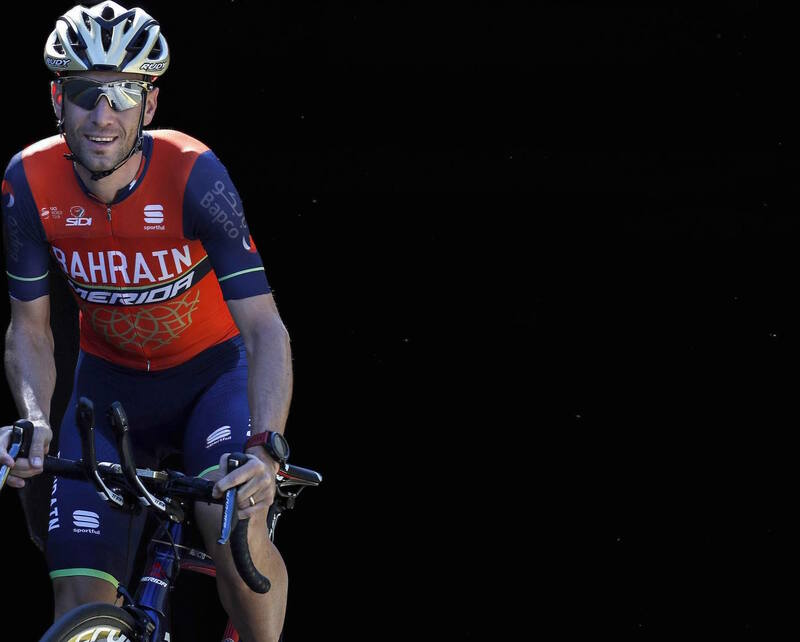 The project started almost 2 years ago, with a casual bike ride in the desert of Bahrain between His Highness Sheikh Nasser and Vincenzo Nibali. 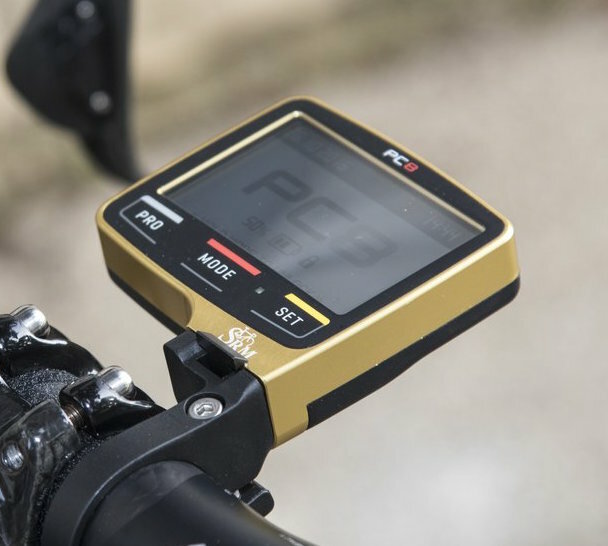 The team relies on the new SRM Origin PowerMeter and gold PC8 for power measurement, tracking, and analytics. 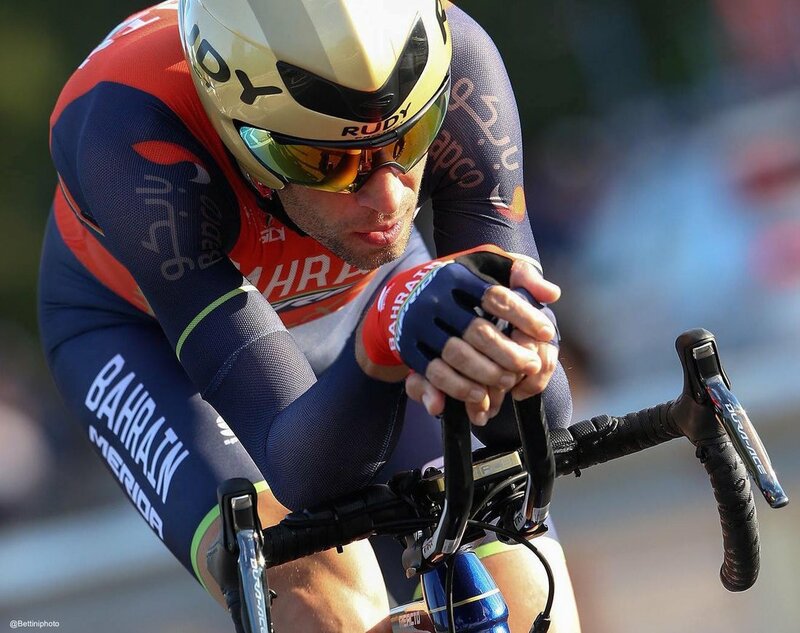 SRM's newest PowerMeter line featuring interchangeable carbon and aluminium crank arms. Light weight with extended battery life and gold standard accuracy, the Origin rises above with limitless frame compatibility and proven reliability. Industry leading data reception rate, GPS enabled, innovative design – PC8.